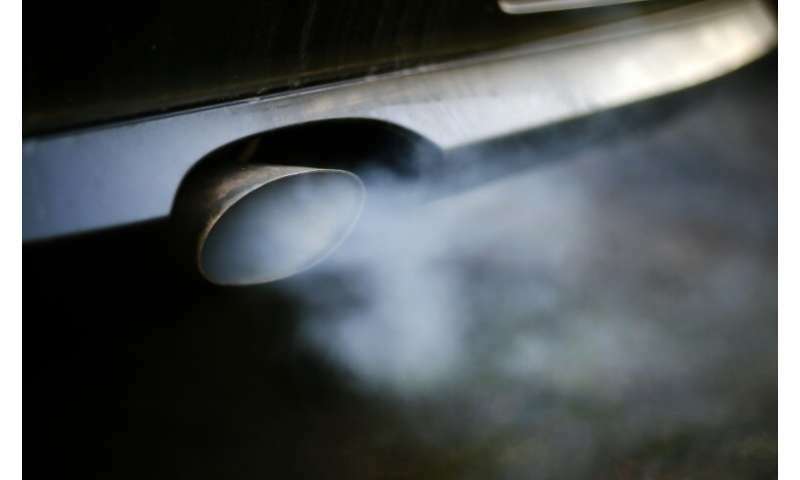 The EU Commission has concluded that BMW, Daimler and the VW group—Volkswagen, Audi and Porsche—held so-called "circle of five" meetings to rig competition in emissions technology. The firms also—"in the Commission's preliminary view"—colluded to avoid or delay introducing OPF particle filters that reduce harmful particles in petrol exhaust fumes. A Daimler spokeswoman meanwhile told AFP the firm was aware of the report but had already been cooperating with investigators and "does not expect to receive a fine in this matter".